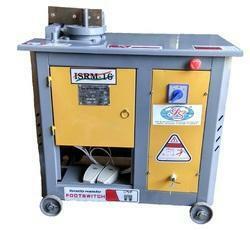 Prominent & Leading Manufacturer from Ghaziabad, we offer ring making machine. Carriage allowing four different working positions. Heavy duty gearbox with grees. Ring Making Machines are ideally suitable for large production.